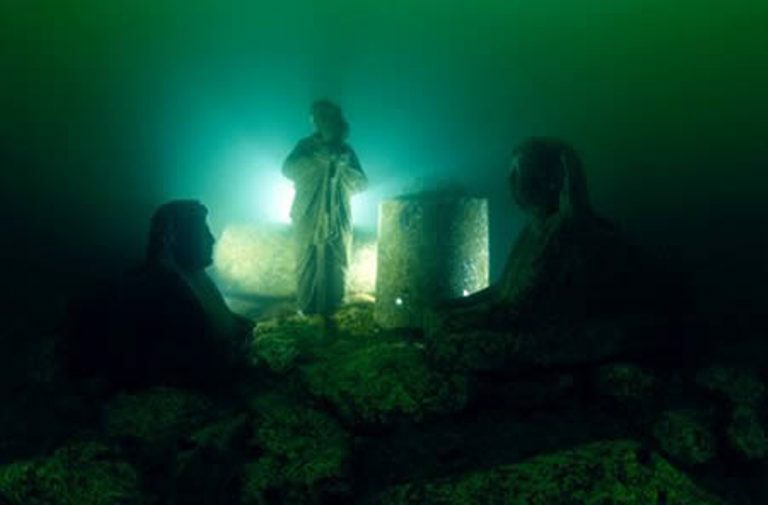 Deep in the Mediterranean Sea is a treasure trove of ancient Egyptian artifacts. So far over 20,000 objects have been found, giving archaeologists clues to Egypt’s intriguing past. Some of the most interesting discoveries found at the site of Alexandria, Egypt’s ancient capital, are those pertaining to Cleopatra. 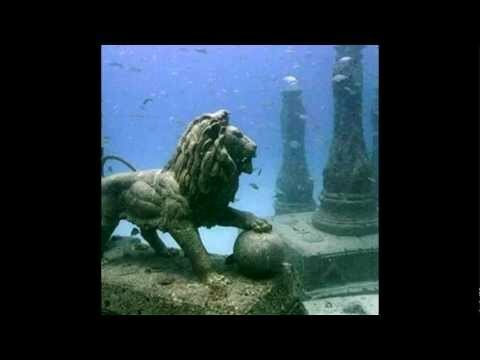 Royal quarters, including a palace and temple complex were discovered under the waves. These are findings that were thought to have been lost over 1,600 years ago. These discoveries give us a better understanding of one of Egypt’s most iconic (thanks to Elizabeth Taylor) females. Ideas for an underwater museum are in the works where scuba divers can dive and experience a the magic of this lost era.